I walked into Linda”s studio the first time as a beginner with the intention of learning the slow foxtrot. Three and a half years later I have mastered 10 dances in Latin and Ballroom and am now working towards my I.S.T.D. Gold Star 1 medal. Linda has created a wonderful atmosphere at Dancing Club L.A. where professionalism and enthusiasm are mixed with patience and knowledge. It is always a great pleasure to attend Linda’s classes and it has given me a passion for dance that has shaped my life in so many positive ways. I cannot recommend highly enough Dancing Club L.A. and an evening in the company of Linda and her staff. I’ve been taking Ballroom and Latin dance classes at Dancing Club L.A. for over 4 years and I’ve loved every minute of it. Sessions are fun for all as well as being packed with opportunity for the serious dancer to develop their technique. It’s been a great way to keep fit and make friends. The Social Dances are well organised and are suited to all abilities. Highly recommended. A while ago the dance center that Beryl and I used to frequent had to close. We were then were faced with the dilemma of looking further afield for another suitable venue to satisfy our needs. Having taken our medals many many years ago we were mainly just looking for somewhere to strut our stuff and to get a little up to date tuition on new variations to improve our dancing. Fortunately in Dance Club LA we found a place that ticked all of our boxes. We are now able to enjoy a pleasant nights dancing with expert teaching. At Dance Club LA you can find two spacious and well maintained floors, 1 for practice and 1 for general dancing. With a great atmosphere and superb music, under the direction of Linda, she and her team give some of the finest teaching in the area with plenty of help on the side. “I consider myself extremely fortunate in having Linda as my first and only teacher right up until I started dancing competitively. It is testament to the extremely high standard of Linda’s teaching that within 3 months of starting to compete, and with no previous competitive experience, I became a finalist at the UK Championships in Bournemouth and 4 months after that was a finalist in the British National Championships at Blackpool finishing 5th. Since then I have gone on to make both these finals for the past 3 years, and at the end of 2011 was delighted to be a finalist in the WDC World Ballroom Championships in Paris. I feel that the confidence and knowledge I received from Linda’s teaching enabled me to make this difficult transition into open competition at the highest level. “Thanks to Dancing Club LA, dancing has become an important part of our lives. 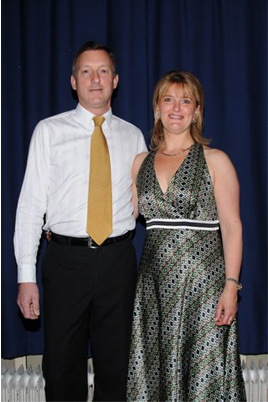 Linda and Geoff are very warm and welcoming to all who want to dance, from the novice to the gold star dancer. 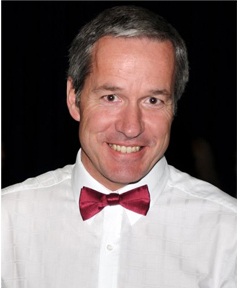 Geoff’s friendly and ebullient nature encourages everyone to feel included right from the start. Linda is simply a very good teacher. In classes she carefully develops interesting routines at all levels of ability. 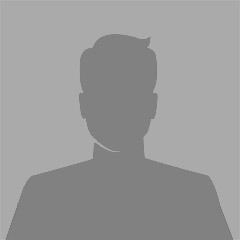 In private lessons she uses enviable patience and good humour to challenge her students to improve a little bit on what they can already do session by session. We feel that we have made a lot of progress and we are certainly much more confident about our dancing. The classes, the dancing pratice, the parties are fun. We have made lots of friends at the club. we never imagined that we would enjoy dancing this much. When I first walked into the Club almost four years ago, I was nervous and self conscious. When I walked out after my first beginners class, thanks to Geoff and Linda’s warm welcome, I knew that I would love ballroom and latin dancing. 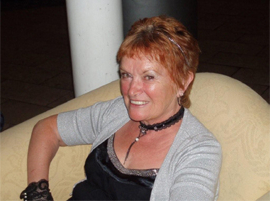 Linda’s amazing teaching style makes the group lessons not only technical but also great fun, and the social dancing afterwards has given me the opportunity to practice and to perfect all that I’ve learnt. 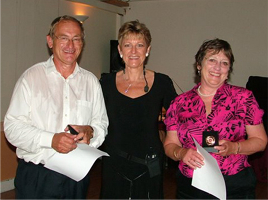 I am delighted to have progressed from social dancing through to achieving high Honours in every medal exam up to and including Gold – all thanks to Linda’s patience and knowledge. 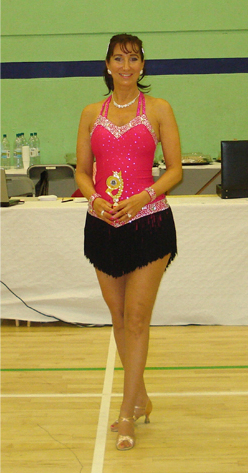 It is also thanks to Linda, and all her hard work with me in my private lessons, that I have this year started entering Medallist Competitions where I have consistently been placed 1st, 2nd or 3rd in both the ballroom and latin sections and therefore qualified for the UK Grand Finals in Blackpool. 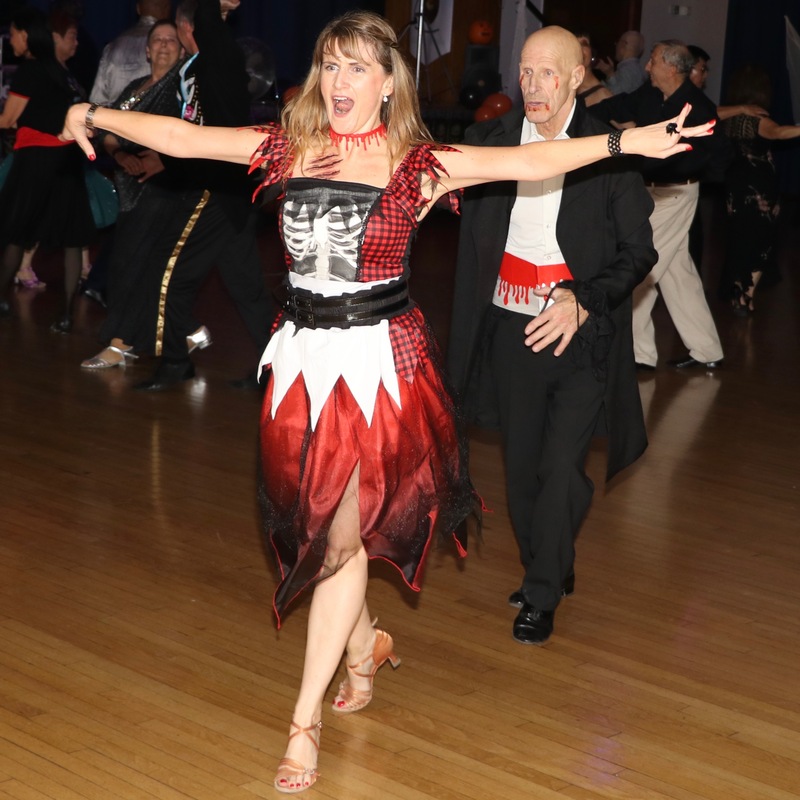 I hope that with Linda’s continued help, not only will I continue to enjoy social dancing at Club LA, but will progress even further with my medal exams and competitions. 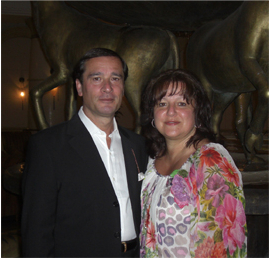 “We started dancing at Dancing Club LA in 2005 and never guessed how much ballroom dancing would take over our lives! 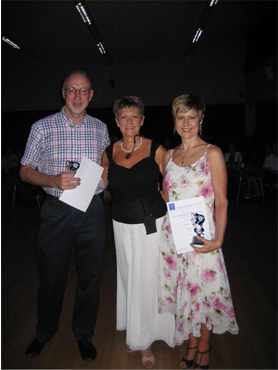 In the beginning we couldn’t dance at all, but Linda’s excellent and very patient teaching has gradually enabled us to feel very comfortable on the dance floor and to get several dance medals. We love coming for our twice weekly dance practice and our weekly private lesson, and the monthly social dances are great fun. 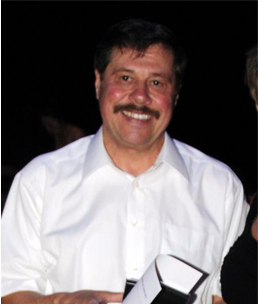 Thank you Geoff and Linda for providing us with this wonderful addition to our lives. “We have been dancing at Dancing Club LA for the past 5 years, having started as absolute beginners and now reached silver medal level. This is due to Linda’s professionalism and dedication. Linda is always there to guide and correct a misplaced step. As well as the teaching, we have made a new circle of friends and dancing has become a part of our lives. 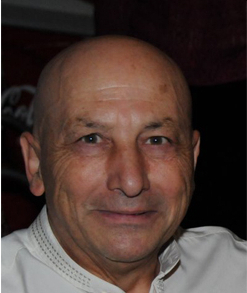 “We have been attending Dancing Club LA some time now and have thoroughly enjoyed every second of the experience. 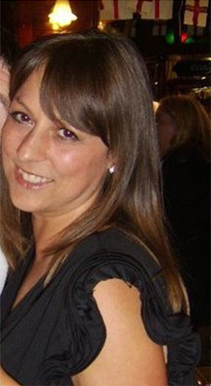 Linda is a lovely person and a consumate professional, who takes great pride in everything she does and inspires her pupils to reach their full potential. “We have been dancing with Linda and Geoff for a number of years. 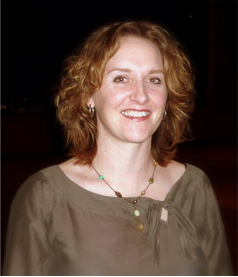 Linda successfully teaches mixed ability classes. She keeps everyone on board and we can dance at our own level. Linda is cheerful and patient inspiring us to achieve levels of dancing tht seemed impossible a short time ago. 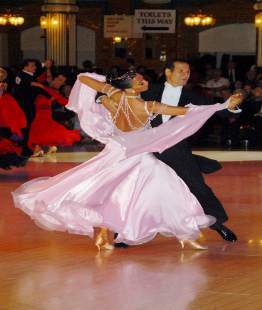 The Ballroom, Sequence and Latin dacing is good exercise and much more fun than the gym. 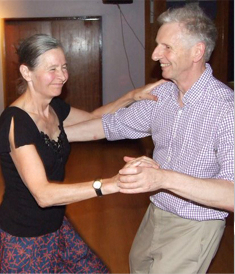 Geoff and Linda accommodate couples and singles in their classes and have able assistants, who can dance both the man’s and woman’s steps, to help during the dance classes and the general dance sessions. 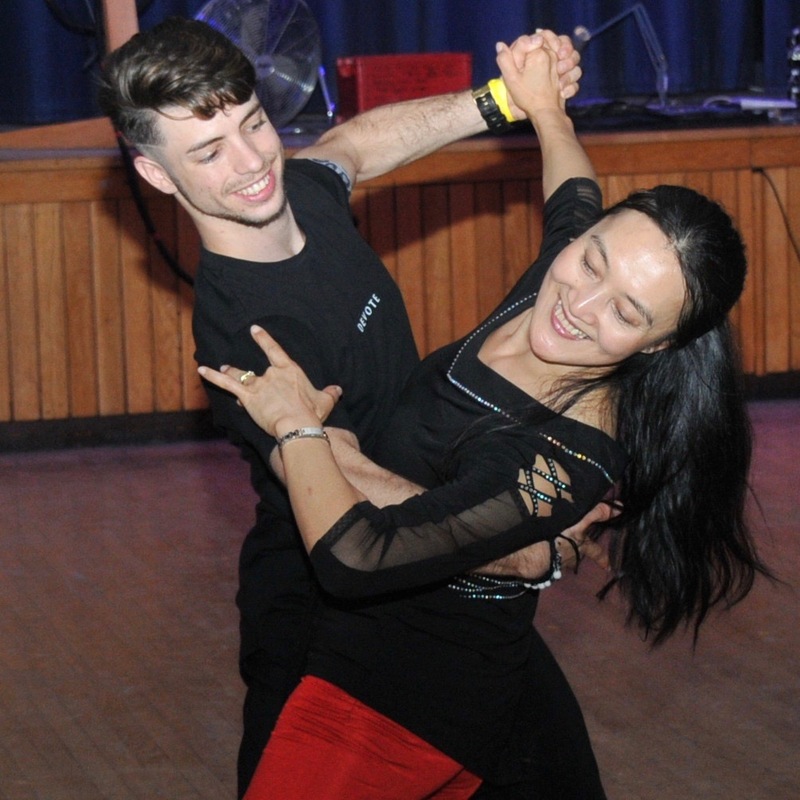 The monthly dances, weekly classes and general dance sessions are social occasions. Linda and Geoff are an excellent team and we are grateful to them for sharing their passion for dancing with us and enriching our lives.